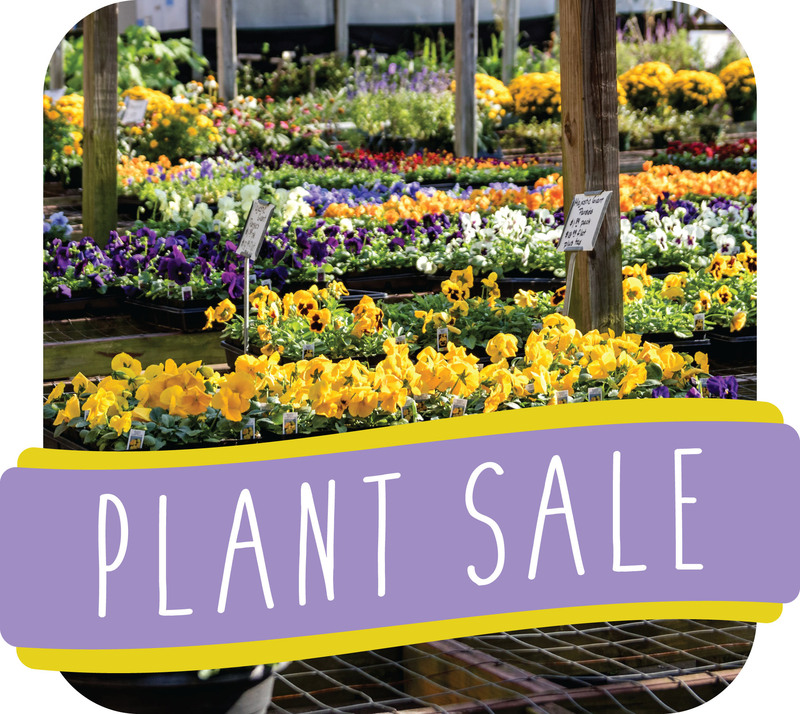 Plant Sale and Vendor and Indoor Yard Sale on Saturday, May 11 from 9:00 am to 1:00 pm. We need vendors for the event. Spaces are available for just $15.00. We are looking for both businesses or if you have items you would like to sell, you may purchase a space as well. Contact Sena Roop at 304-261-7562 or the church office to reserve your space.